Another week, another new Splatoon 2 weapon. 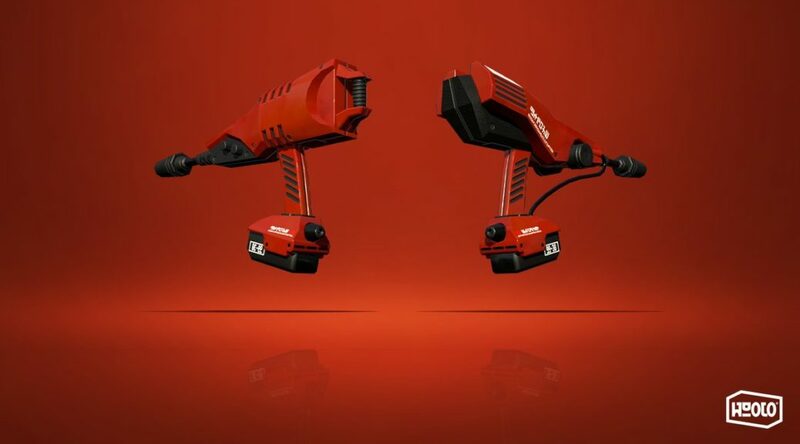 The Dualie Squelchers will be added into Splatoon 2 in less than 10 hours. It will be available as a free update to all players. For more pictures and a video of the weapon in action, check them out below.